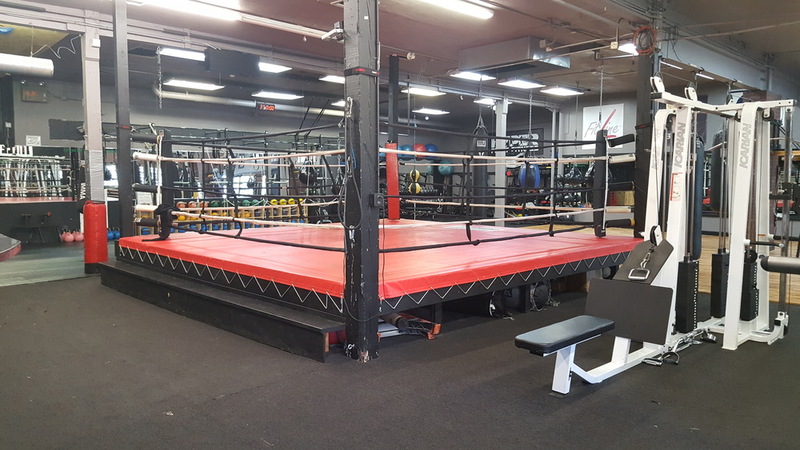 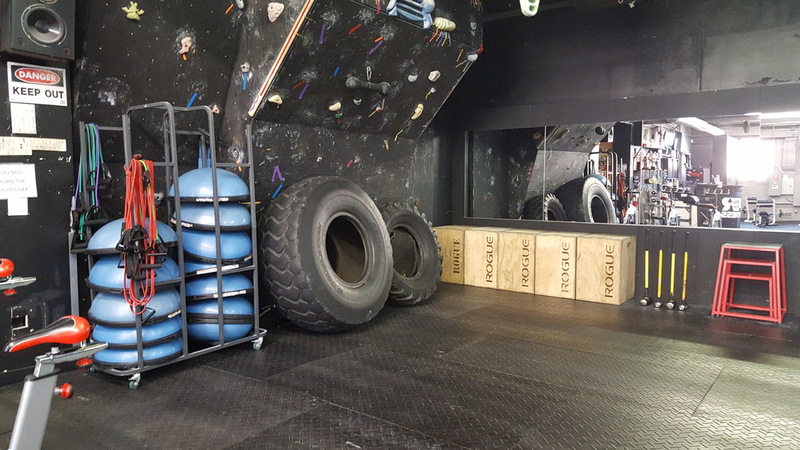 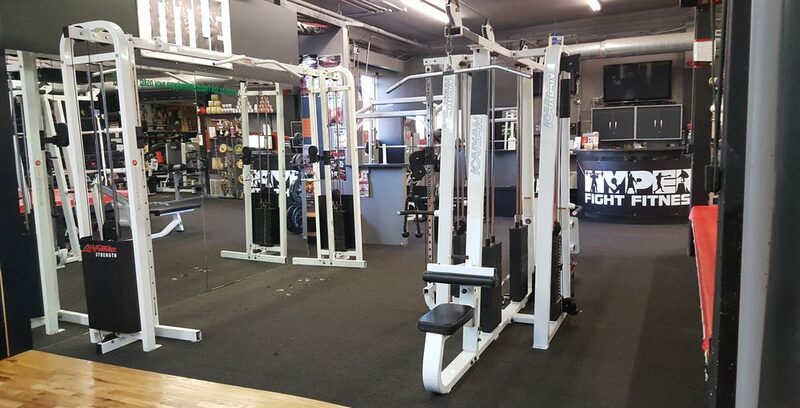 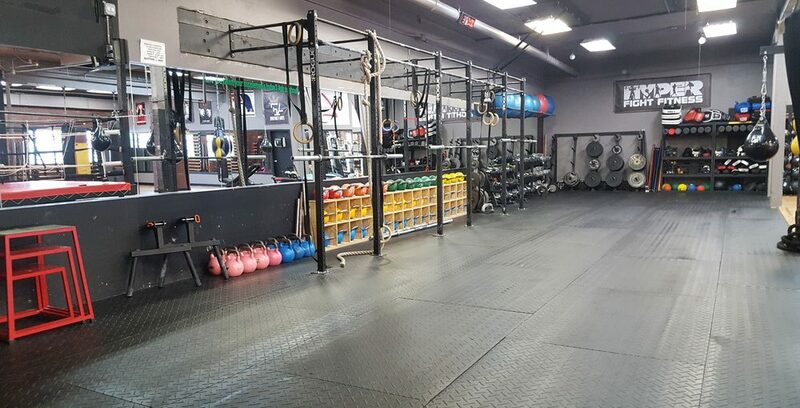 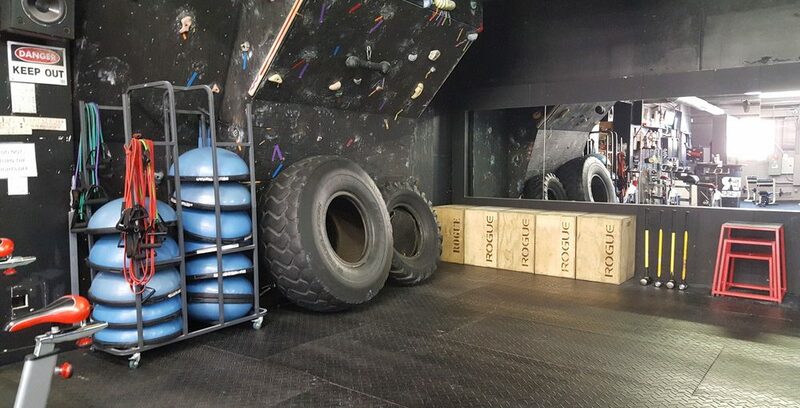 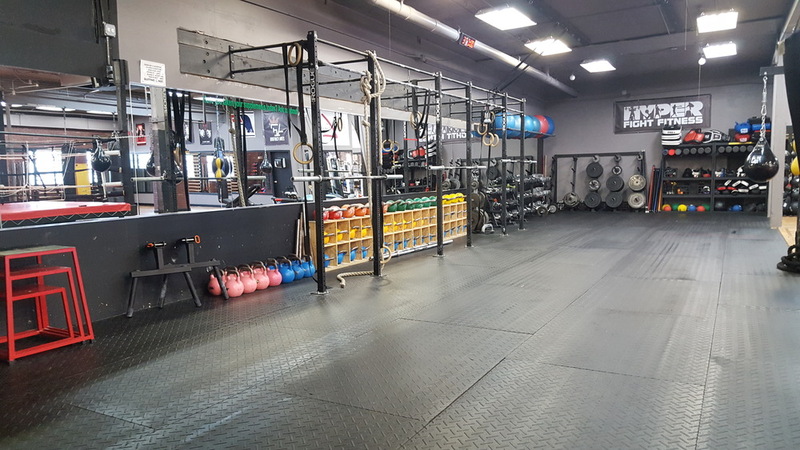 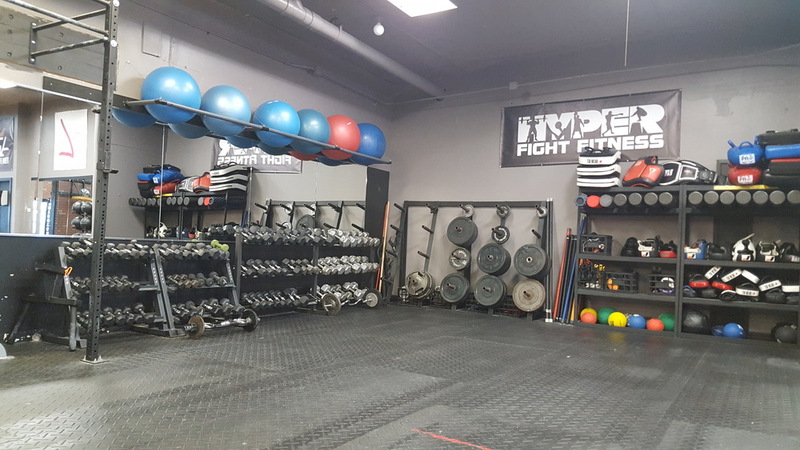 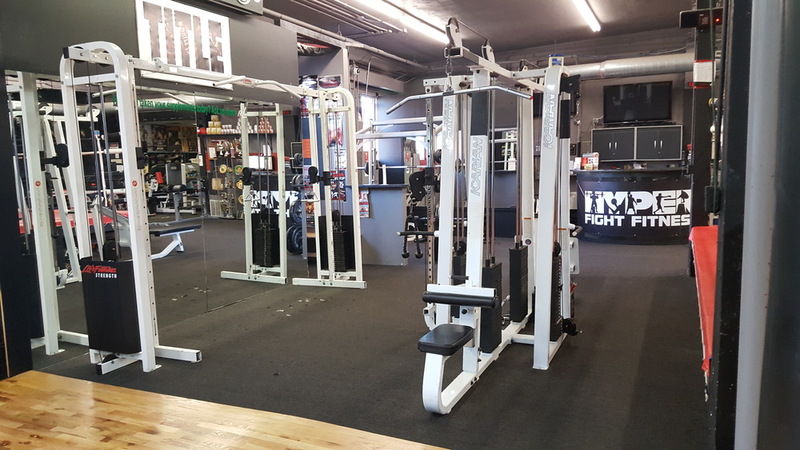 Here at Hyper Fight Fitness we not only have a top of the line boxing gym, we also have everything else that you would need to get in great shape. 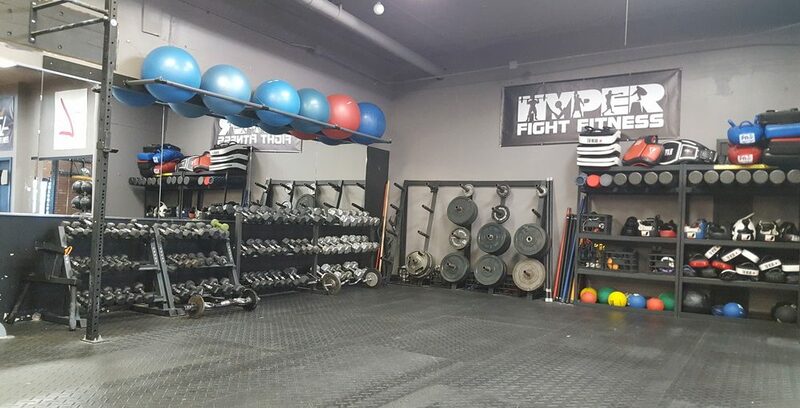 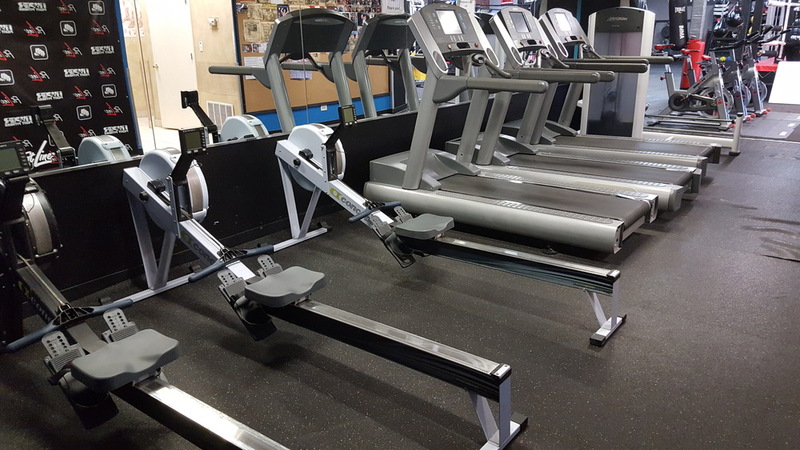 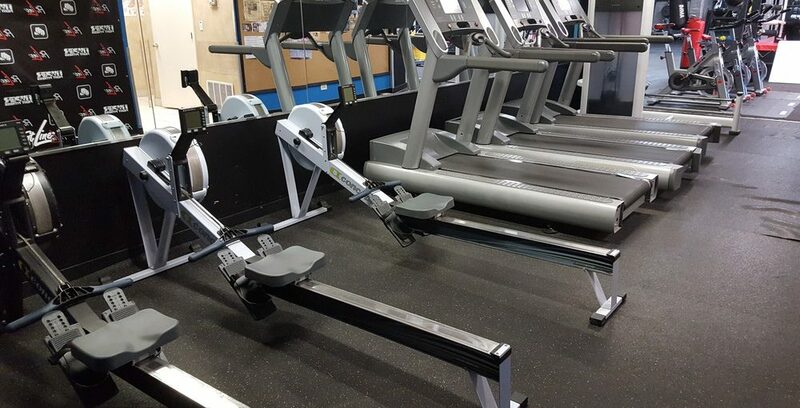 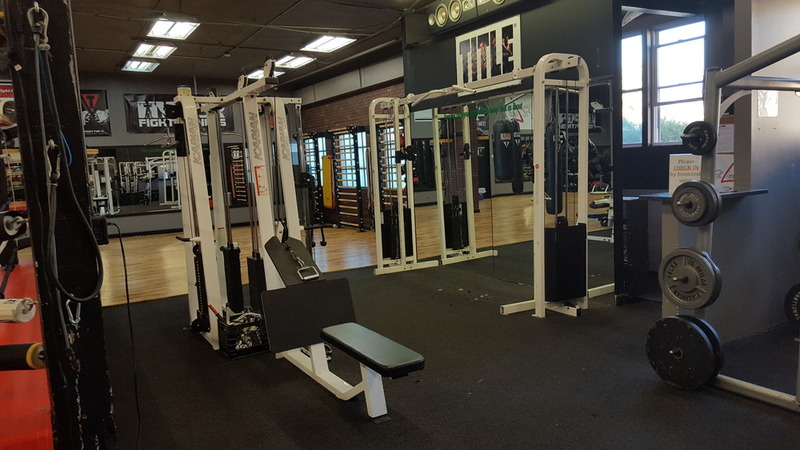 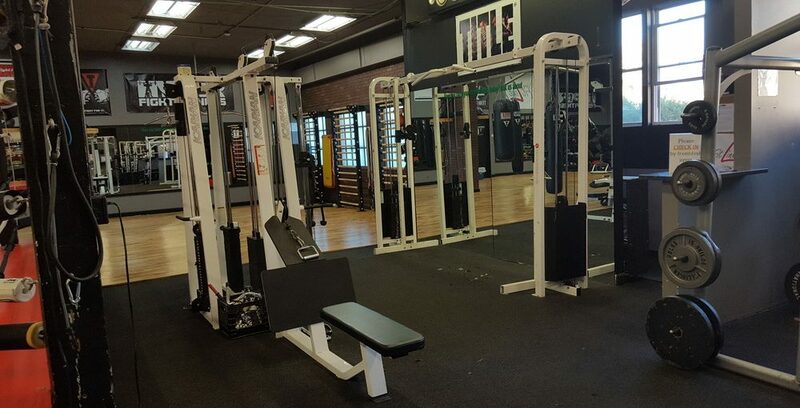 Whether you want to hit a heavy bag, use a sledge hammer, run on the treadmill or do a strength circuit, we have it all! 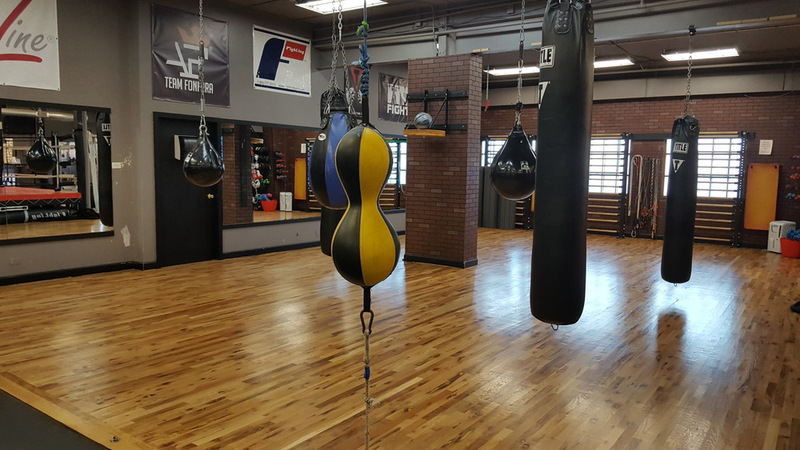 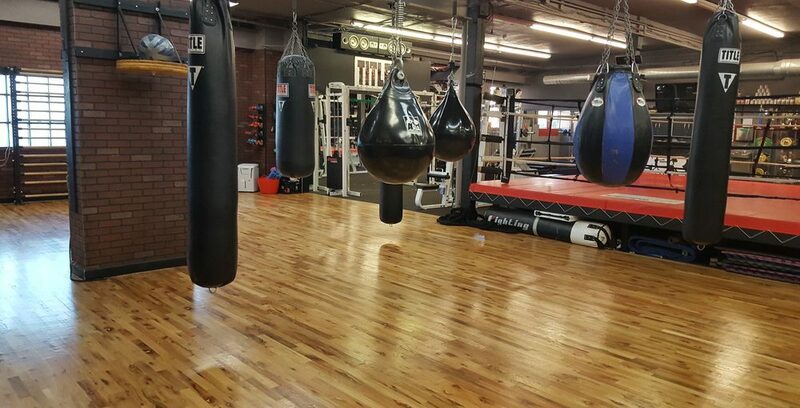 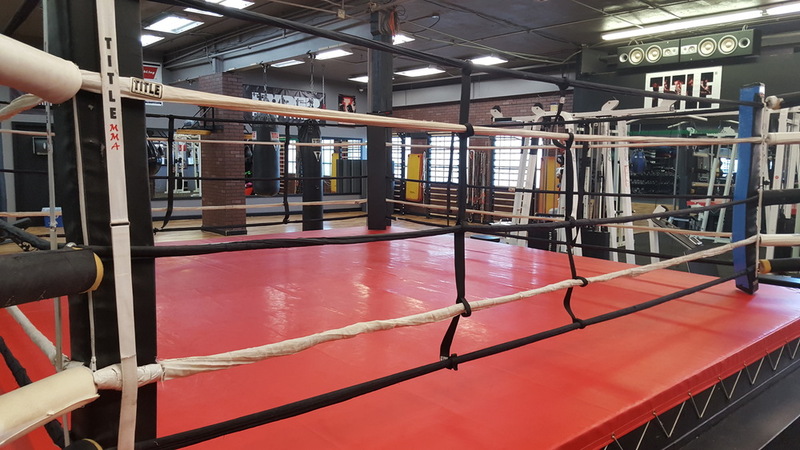 Our 5,000-square-foot facility located in Schiller Park is one of the only hybrid boxing gyms around Chicago that offers both boxing and fitness circuits. 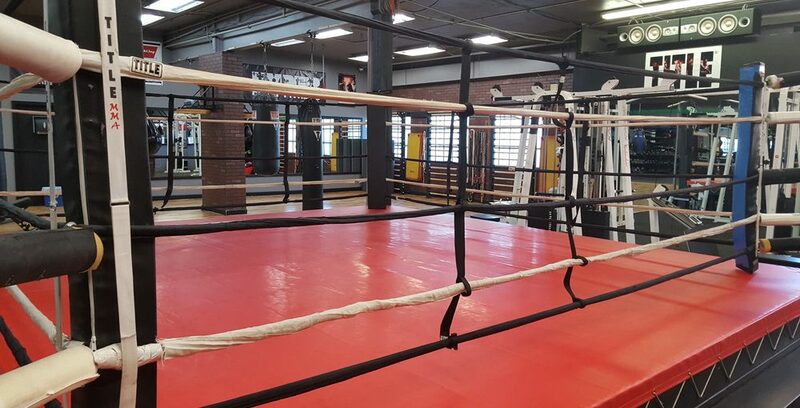 Our instructors are on site and available to provide feedback on techniques, instruction on how to properly use equipment. 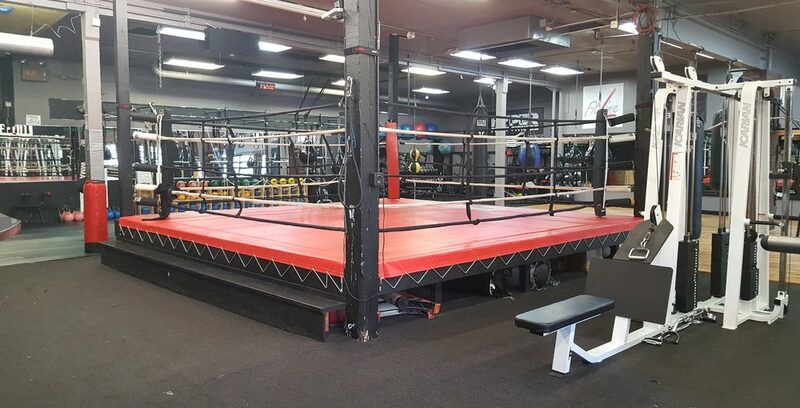 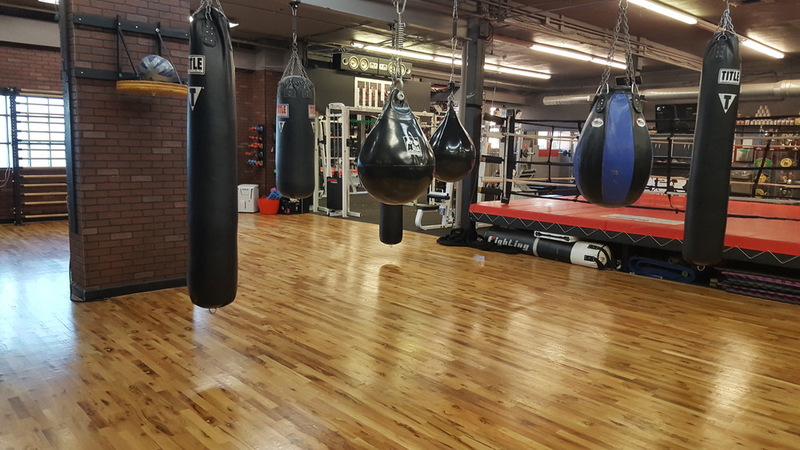 Whether you want to train for an upcoming fight or just need a new gym we have both! 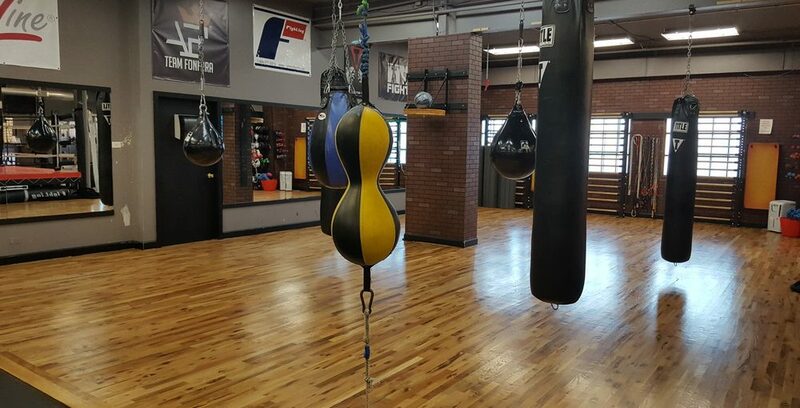 Please feel free to sign up for a FREE trial class here at or call 847-233-0656 to schedule a tour of the gym.